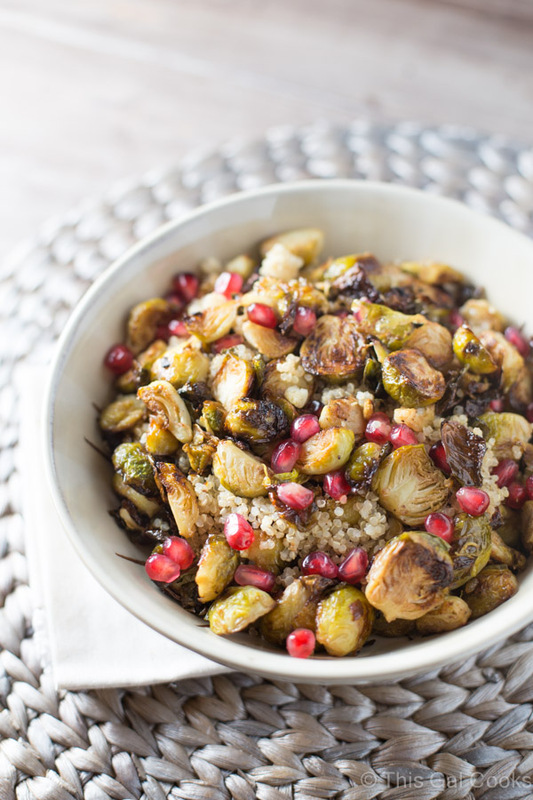 Roasted Brussels Sprouts and shallots are tossed with balsamic vinegar, topped over a bed of fluffy quinoa and then sprinkled with fresh pomegranate! 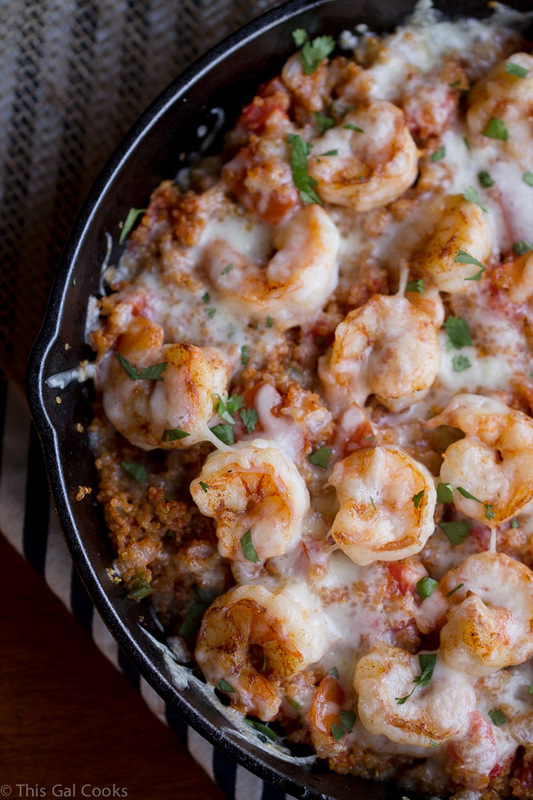 Great as a main course or side dish addition to your favorite meal. When I was a kid, I hated brussels sprouts. My mom used to make my brother and I try a little of everything from our dinner plates. Of course, our dinner plates always included something us kids weren’t fond of. On one particular night, she served brussels sprouts along with the main dish. And mom didn’t do anything fancy with her brussels sprouts. If I remember correctly, they were simply boiled. Simply bleh. Sorry if you’re reading this, mom. I still love you! As always, mom wanted us try a few bites of those brussels sprouts. But I wasn’t game for that. At all. Being the clever kid I thought I was, I devised a sneaky little plan to ensure I didn’t have to eat any of those brussels sprouts. Cough Cough. Cough Cough. After taking a bite of the brussels sprouts, I immediately started coughing into my napkin. I coughed those little vegetables right into that napkin, wadded it into a ball and slowly placed it on the table next to my plate. Then I asked mom for another napkin. I thought I was so slick. Then when I got older, I told mom about my little sneaky trick I had played out. Do you know what she told me? She told me she knew what I did. She just played into my little trick, allowing me to continue to think I was hot stuff. It wasn’t until about a year ago that my love for brussels sprouts developed. I had roasted brussels sprouts at a restaurant and immediately fell in love. A week or two later, I decided to make my own roasted brussels sprouts. OH. MY. GOSH. The love was totally there, full force. Since them I’ve had them roasted with butter and bacon and grilled with bacon and onions. While those two variations are totally delish, they aren’t totally healthy. Cue the recipe developer in me. I went to work in my kitchen and created this healthy roasted brussels sprouts recipe. At only 220 calories per a one cup serving, you won’t feel guilty about eating this flavor packed recipe! Preheat your oven to 400 degrees. Line a large baking sheet with aluminum foil. Place the prepped brussels sprouts and shallots in a large mixing bowl. Sprinkle with the ground nutmeg, ground black pepper and kosher salt. Mix well. Drizzle with the extra virgin olive oil and then toss to coat. Pour the prepared brussels sprout mixture onto the prepped baking sheet. Using a wooden spoon, spread out to create a single layer of the mixture. Place the baking sheet on the center rack of your oven. Roast for 40 minutes, stirring with a wooden spoon every 10 minutes. Once the brussels sprouts are done roasting, transfer to a large mixing bowl. Drizzle with 2 tsp of balsamic vinegar and 1 tsp of maple syrup. Gently mix with a wooden spoon. 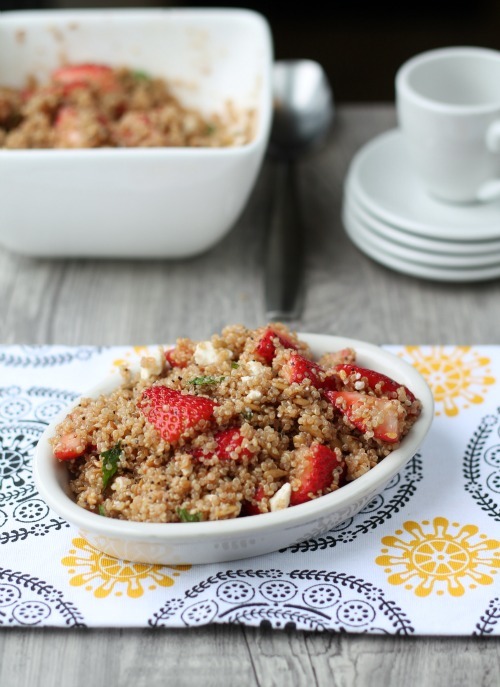 Place the cooked quinoa in a 1.5 quart baking dish. Top with the roasted brussels sprouts by evenly distributing the brussels sprouts over the quinoa. Sprinkle with the pomegranate arlis. Store in a refrigerator for up to 3 days. Quinoa Salad with Edamame, Cucumber and Avocado | Two Peas and Their Pod. Vegan Crockpot Quinoa and Black Bean Chili | Whole and Heavenly Oven. This looks like a great combination of flavors! I will be trying this asap!!! This looks so healthy and fun, I think this might be one of the most delicious brussels sprouts recipes I’ve seen! 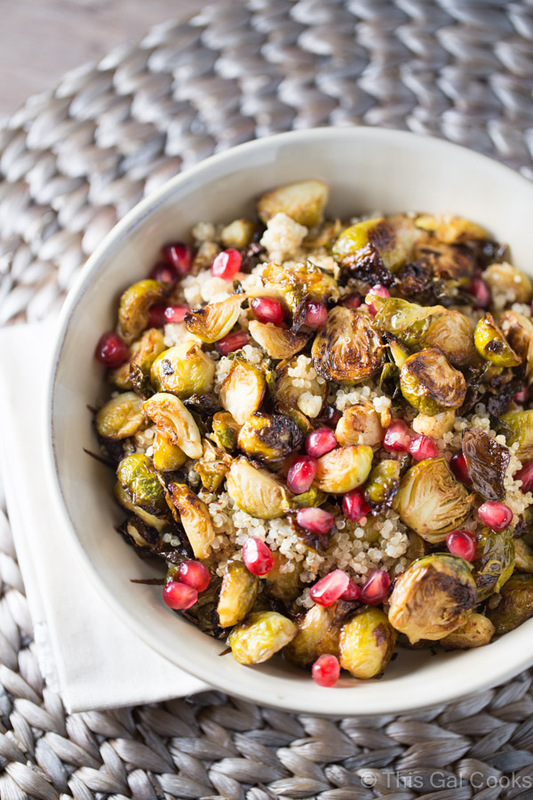 Interesting combination of brussels sprouts, pomegranate and quinoa. Delicious! Haha, we could have been in the same club then, the brussels sprout hatin’ club. ;) Thanks for stopping by and for the compliment too, Heather! This looks great! 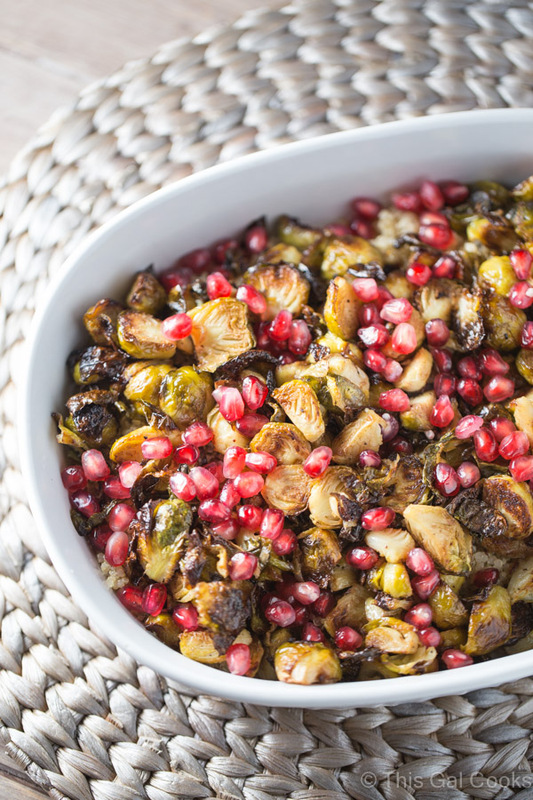 I never know what to do with brussel sprouts but I love the idea of adding pomegranate. Hope to try it out soon. Ah I am totally like you. The only way I usually eat them is roasted or grilled (which is similar taste to roasted) by themselves. Then I got the great idea to make them with quinoa and pomegranate. Such a good idea! Hope you enjoy the recipe if you give it a try, Urvashee! Why do parents insist on serving their children boiled brussels sprouts and then expect their children to eat them?? I know so many friends who have aversions to brussels sprouts because of this! It’s true, the best way is to caramelize them! Love the addition of pomegranate!